As usual, the day included a tour of each school group's prospective tertiary study faculty, a nice lunch, a couple of workshops and then a debate on a motion related to each group's intended area of study, with this year being the first for the new faculty of Veterinary Science. This annual event is co-sponsored by South China Morning Post. Don't miss out on a really worthwhile, fun learning experience next year. 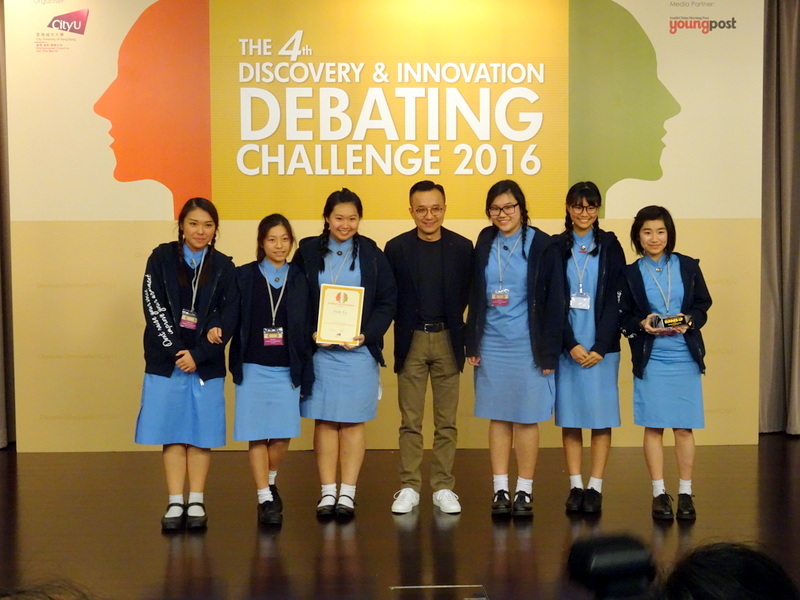 Keep an eye out for team entry information for CityU's 2017 Discovery and Innovation Debating Challenge!